Over the years, Goa has steadily transformed itself into a tourist Mecca that attracts not only Indian tourists, but also international travelers. Every year, hordes of frenzied lovers of sea, sand and sun get drawn to the golden beaches of this exotic tropical beach destination in India. Goa holidays are an adventure waiting to happen, only for you to discover. 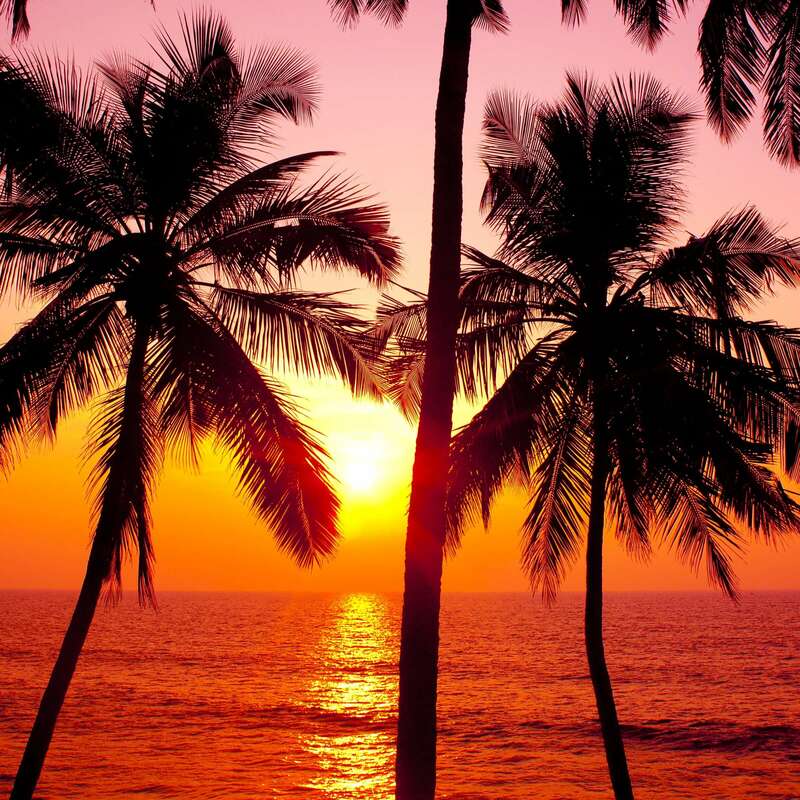 The attraction of Goa is not only in its swaying palms, extensive stretches of white sandy terrain and sparkling water; the charm lies in the very spirit that this tropical paradise resonates with. No wonder, it attracts more than two million tourists every year. Goa tourism does not thrive on its balmy beaches alone; there are many historical landmarks in and around Goa that account for a big tourist draw too. Tourists can visit the Abyss Marine Aquarium, Alorna Fort, Amthane Dam, Anjunem Dam, Arvalam Waterfalls, Ruins of the Colvale Fortress and San Jacinto Island, among others. However, it is the balmy sea breezes and the golden beaches that drive Goa tourism. There are countless beaches worth exploring, of which Anjuna Beach, Mandrem Beach, Agonda Beach, Calangute Beach and Baga Beach are among the more popular ones. There are many intermittent shacks and shanties sprinkled widely across these beaches, serving some lip-smacking delicacies in the form of fresh seafood. 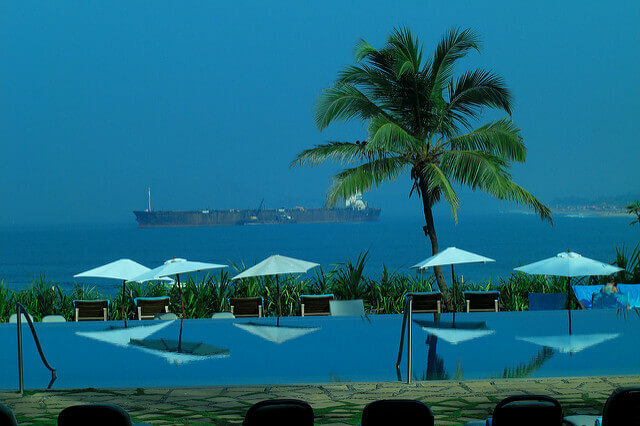 They add the potent charm and attraction to the lavish Citrus Goa holiday packages. Being a solitary Portuguese outpost in India for well over 500 years has left behind ample influence of the colonial rule in every nook and corner; from the crumbling architecture to the fusion cuisine to the laid-back, languid lifestyle, which the people of Goa have branded their own. Evenings can be well spent on the serene beaches, lying in tranquility, holding a glass of cashew-palm feni liquor in hand and gazing out at the trail of red and golden highlights on the water, over the blazing horizon where the sun gradually dips below surface. You can also opt to go for a romantic river cruise. And don’t forget to pay a visit to Dona Paola, the hotspot for Bollywood film shootings. Goa holidays are an adventure waiting to happen, only for you to discover. Plan your trip to Goa & experience the beauty of sea, sand & sun.